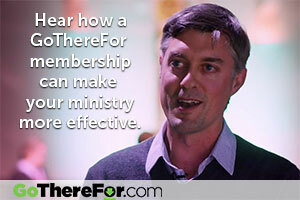 Most of the regular content on GoThereFor.com can be thought of as ideas: short, thoughtful pieces of under 800 words. However, it’s also important to take the time to work through some issues at more depth. 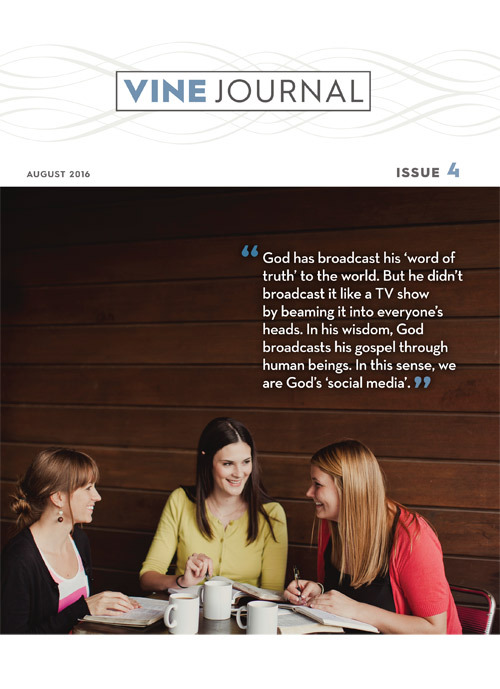 That’s where Vine Journal comes in. 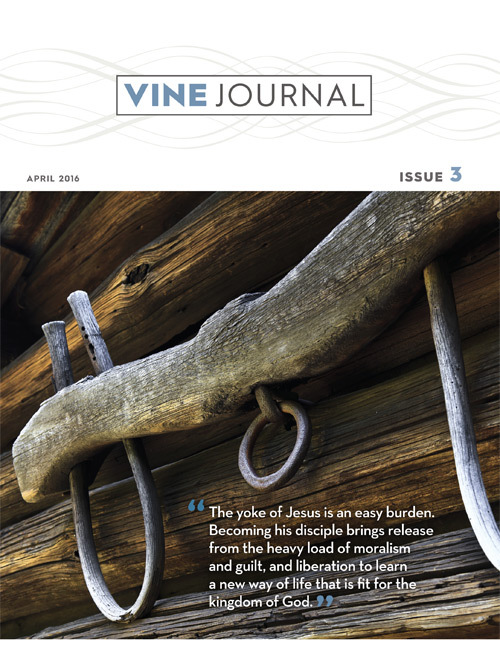 Vine Journal features longer articles and essays that convey the best of cross-centred theological thinking, applied to real-world evangelical ministry. 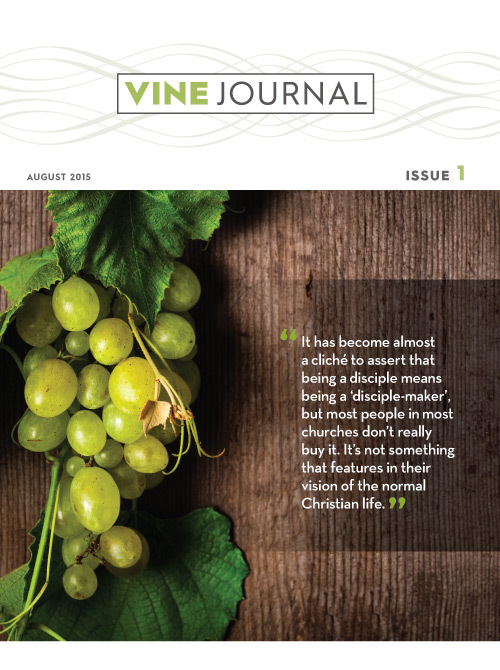 Vine Journal 1 was published in August 2015. 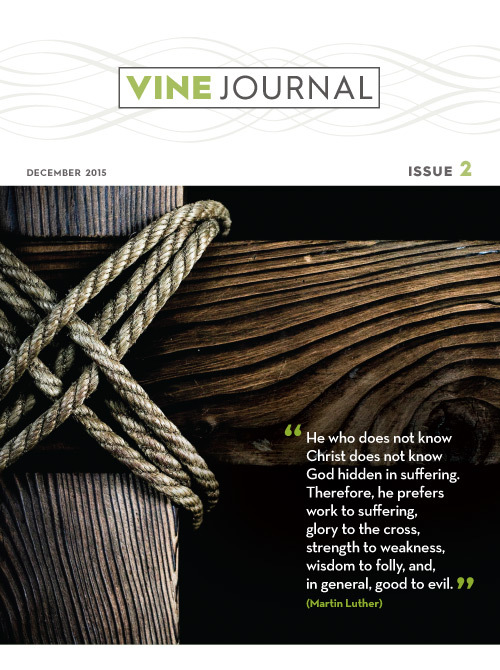 All four current editions of Vine Journal are available to purchase in their print editions, and to download as free pdfs. 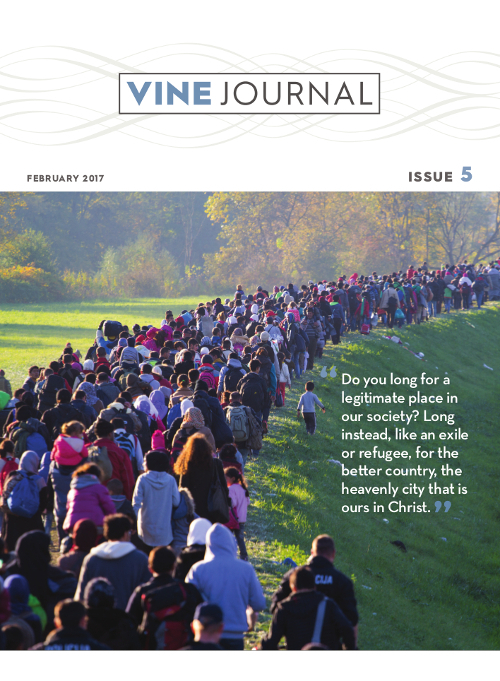 (Issue 5 will be available in February 2017).